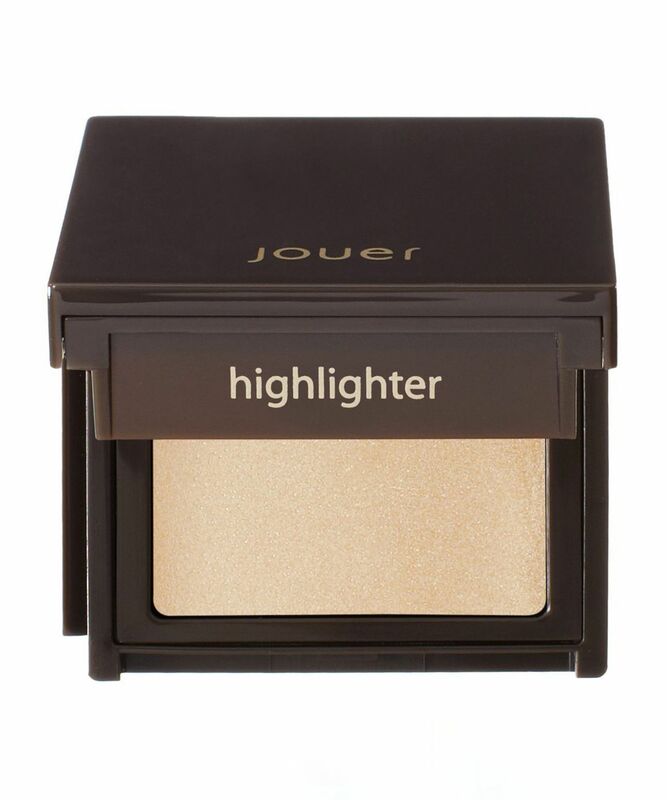 Completely weightless, non-chalky and non-sticky, Jouer’s Highlighter is juuuuuust right. With a dewy crème texture to lend light to cheekbones, brow bones, collar bones… anywhere you deem deserving of attention, this is the easiest way to disguise any dullness and leave your skin glowing. A multi-purpose, pearlescent illuminator, Jouer’s ultra-creamy Highlighter blends seamlessly, to leave your skin ‘lit from within’ with no tell-tale glitter or too-obvious gleam. Available in three shades – ‘Champagne’ (a pale peachy gold), ‘Tiare’ (shimmering gold) and ‘Camellia’ (pale white pearl) – this stunning formula blends seamlessly to enhance ‘high points’ of your face and make your cheekbones ‘pop’. What’s more, the super-cute practical packaging will slot together with your other Jouer favourites so you can create a bespoke palette. What’s not to love? Apply to the high points of your face using a highlighter brush. I have been enjoying a softer makeup look recently and wanted a subtle highlight that would blend well with a tinted moisturiser. This product is lovely for a subtle colour with quite a glossy finish, but as another review has pointed out, it is tiny (although I think it will last a lot of uses). I also have typically oily skin and took a while to get used to the wet finish. I don't find that this really sets. The product itself also felt a bit bobbly or bumpy, but I didn't find that this really affected the performance. I bought this product because the powder version was not in stock. It is a great colour but for me I like a matte finish foundation so it didn't work once I had set my foundation with powder (obvs). It made me realise I only like powder highlighters. But will keep for using for the inner corners of my eye as it is a lovely finish. I remember my mother applying 'rouge' to her cheeks as I sat at her feet, rivetted by what she was doing. I've always used blusher powder, but was given one of these to try. It does work and is much more controllable because you can use as much or as little on your finger to smooth onto your cheek. It certainly blends into my skin easily and I never use a foundation. Bought this in tiare - for a start, the size is absolutely tiny, around the size of a two pound coin. On top of this, theres barely any pigment and the pay off was so poor. Really not worth the money. To me not every day is a go-big-or-go-home-highlighting-kind-of day if you know what I mean (you do know, right?). 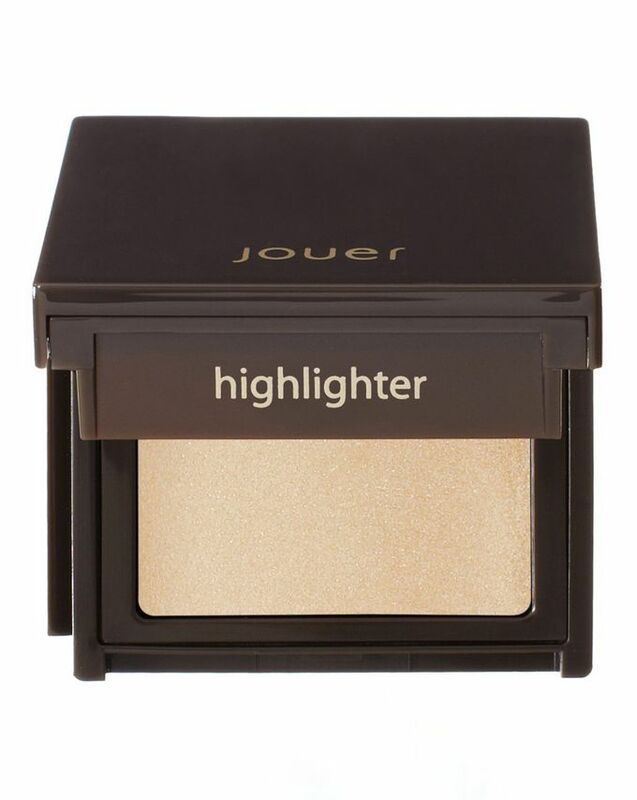 The Jouer Highlighters are perfect for a bit more subtle look but are buildable. They stay in place all day, don't emphasize pores or imperfections and blend like a dream.